Grand Arcade works to be an active member of our community through our charity partnerships, sustainability work, and links with local organisations. Every year we drive sustainability through or recycling schemes and by investing in energy saving measures. We seek to be a positive member of our community by supporting a number of worthy charities and in addition we work with local organisations and festivals to support and promote events in our region. Arthur Rank Hospice supports more than 3600 patients living with a life-limiting illness and those who need end-of-life care in Cambridgeshire, each year. As a charity, the Hospice needs to secure £8.1 million every year to deliver its services free of charge to patients and their loved ones. Only about half of this currently comes from commissioned income, so the Charity remains hugely grateful to the local community, which contributes the remainder and whose support is critical in helping make every moment count. At Grand Arcade we set targets and implement initiatives to; reduce the consumption of energy and water and minimise the production of waste by increasing recycling rates. Our energy, water and waste performance is monitored at monthly meetings. We consider environmental and social factors when we select external suppliers and actively promote socio-economic, biodiversity and community oportunities. The UK sends approximately 46 million tonnes of watse to landfill every year (gov.uk). Last year, we contributed nothing towards this total, as absolutely none of our waste goes to landfill. ACT is dedicated to making a difference for patients at Addenbrooke’s and Rosie hospitals. ACT believes that every patient deserves the highest quality of care available. With the help of many generous supporters they provide funds to improve our local hospital to provide cutting edge technology, additional specialist services, vital research and extra comforts for patients, making all the difference over and above what would be possible through NHS funding alone. To find out how you can support please contact 01223 217757. The ACT & Rigby & Peller fashion show held at Grand Arcade in October 2018 raised £9,382 for the charity. Cambridge Street Aid helps people on the street to turn a corner. They raise a fund and people who are street homeless – or who have been in the past – can apply for grants for things that will help them to get off, and stay off, the streets. As well as providing practical help to people on the streets, Street Aid gives those who want to help an alternative to handing money directly to people. If you give to Street Aid, your donation is combined with hundreds of others to make a sum that will make a real difference to someone’s life. Every single penny donated goes directly to grants for individuals. As well as donating at contactless giving point in Grand Arcade, you can donate by text (CAMB16 £3 to 70070 to donate £3) and online through justgiving.com. Over the past 12 months we recycled 3 tonnes of mixed plastic, this is enough to make 7500 fleece jackets (snvplastics.com). Grand Arcade supports our local Cambridge branch of the Guide Dogs for the Blind; the world's largest breeder and trainer of working dogs; who have helped 29,000 blind or partially sighted people achieve independence. In the past 12 months we recycled 100 tonnes of cardboard, this saves 1,700 trees being cut down to use for packaging (packsize.com). We recycle batteries, light bulbs, ink cartridges and waste electrical safely. Stopping hazardous materials entering our environment. Over the last 12 months we saved 322m3 of water which is enough to fill 3 full size swimming pools. On Friday 22nd July 2018, we supported HOWND's annual 'Bring Your Dog to Work Day'! The event raises money for charities dedicated to making a difference to the welfare of dogs. 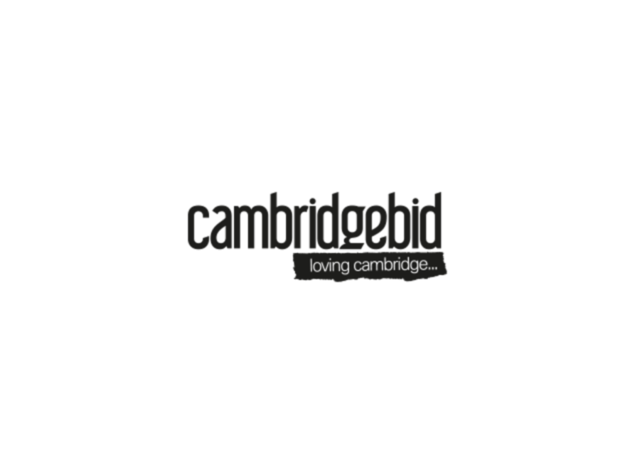 Grand Arcade supports Visit Cambridge and Beyond, who will be the leading voice for the visitor economy for Cambridge and the surrounding area. 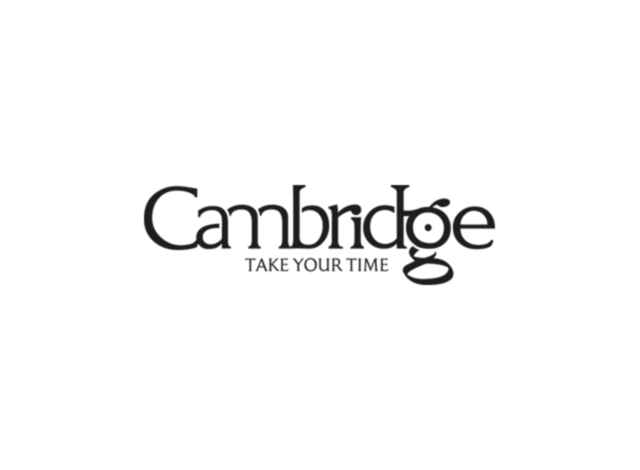 Their purpose is to grow the value of the visitor economy by promoting Cambridge and it's surrounding areas by providing the best possible visitor experience. In the past 12 months we have segregated over 96% of waste on site which is 350 tonnes. This is equal to 41 double decker busses (boriswatch.com). 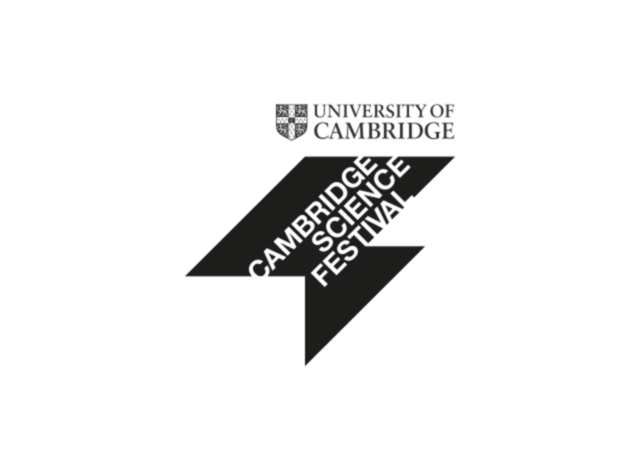 Grand Arcade supports the Cambridge Science Festival, which has inspired thousands of young researchers; last year, the Festival attracted well over 45,000 visitors. The Festival, one of the largest and most respected, brings science, technology, engineering, maths and medicine to an audience of all ages through an exciting mix of demonstrations, talks, performances and debates. It draws together a diverse range of independent organisations in addition to many University departments, centres and museums. Grand Arcade supports Cambridge Business Improvement District (BID), which consists of 1,100 city centre businesses, working together to promote the city to visitors, residents and workers, while ensuring they experience a welcoming and vibrant street scene that is both clean and safe. Magpas Air Ambulance bring essential lifesaving care by land & air, to seriously ill or injured patients across the region. Highly trained Magpas Doctors & Paramedics respond to patients in life threatening emergencies by helicopter or rapid response BMW 24/7. They are proud to be the second charity funded 24/7 service of its kind to be launched in the UK, so are confident that more people will benefit from the enhanced care provided by Magpas Air Ambulance in their moment of need. Funds raised throughout the year help to keep Magpas Air Ambulance flying, our emergency land vehicles maintained and our medical team, many of whom volunteer their own time to work with us, trained and equipped with crucial lifesaving drugs and equipment. Magpas Air Ambulance is not a state funded service and relies on generous public donations to continue saving lives. Since 1921 The Royal British Legion has provided care and support to the whole Armed forces community past and present, and their families. 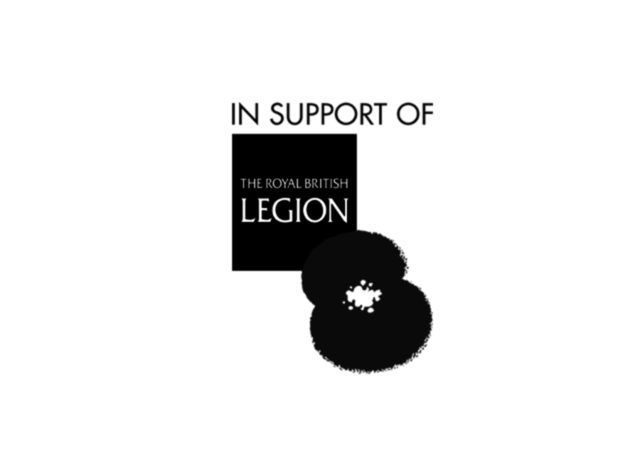 The Royal British Legion’s work is encapsulated in its motto: Live On – To the memory of the fallen and the future of the living. We are the national custodian of Remembrance and safeguard the Military covenant between the nation and its Armed forces. We are well known for the annual Poppy Appeal, and our emblem the red poppy. In 2018 they raised a huge £30,087 here at Grand Arcade.